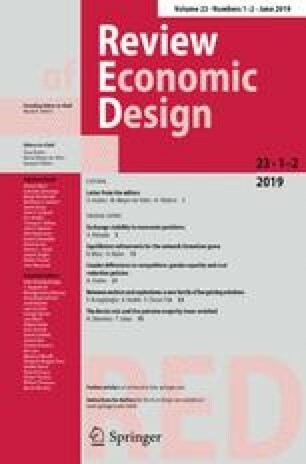 In this paper we analyze the implementation of socially optimal mergers when the regulator is not informed about all parameters that determine social and private gains from potential mergers. We show that implementation requires a certain degree of agreement between social and private incentives. The most important example where this congruence is present is when the uncertainty refers to cost savings, because in this case society and firms want costs savings to be as high as possible. Then, it is possible to induce firms to truthfully reveal the costs savings induced by the merger. This paper was presented at the First CODE meeting held in Barcelona, June 1997 and in seminars at the universities of Alicante, Caen, Carlos III, Bilbao, Complutense (Madrid) and Málaga. We would like to thank P. Amor ós, D. Cardona-Coll, P. Hammond, A. Lozano, C. Martinez, V. Merlin, D. Moreno, B. Moreno, D. Mookherjee, J. Naeve, P. Pereira, R. Renault, A. Snoy and F. Vega-Redondo for their useful comments. The authors are solely responsible for any remaining errors. They acknowledge financial support from CICYT BEC2002-02194, PB97-0120, BEC2001-0535 and the IVIE.